Mega Power Star Ram Charan’s recent outing Rangasthalam has turned out to be the Non-Baahubali Industry Hit of Telugu cinema. The period village-drama movie which was released on March 30th, has grossed more than Rs 200 crore worldwide. Rangasthalam was highly praised by both audience and critics which also helped the film to become such mammoth blockbuster. 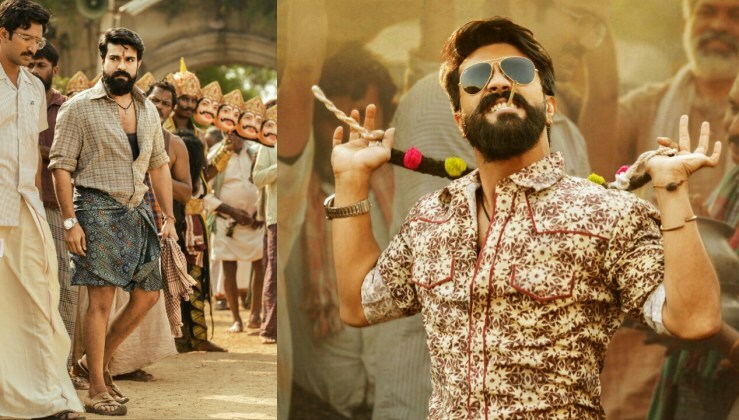 Rangasthalam digital rights were acquired by Amazon Prime and the deal was to release the movie online after 45 days of it’s theatrical release. So, now Amazon Prime has confirmed that Rangasthalam will be available for online streaming from May 14th. The movie will be available with English Subtitles. Directed by Sukumar and produced by Mythri Movie Makers, Rangasthalam features Ram Charan, Samantha Akkineni, Aadhi Pinisetty, Jagapathi Babu and Prakash Raj in the key roles. Devi Sri Prasad has composed music for the film.